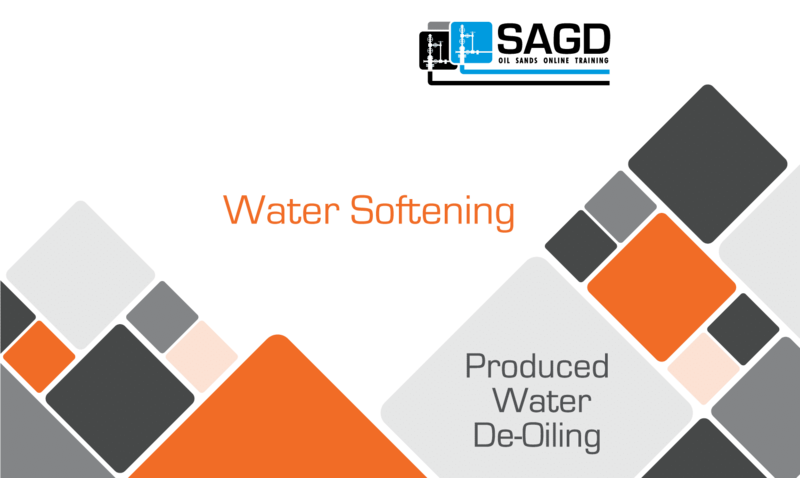 The purpose of Water Softening is to reduce hardness, silica and other contaminants in water streams destined for use as Boiler Feed Water. 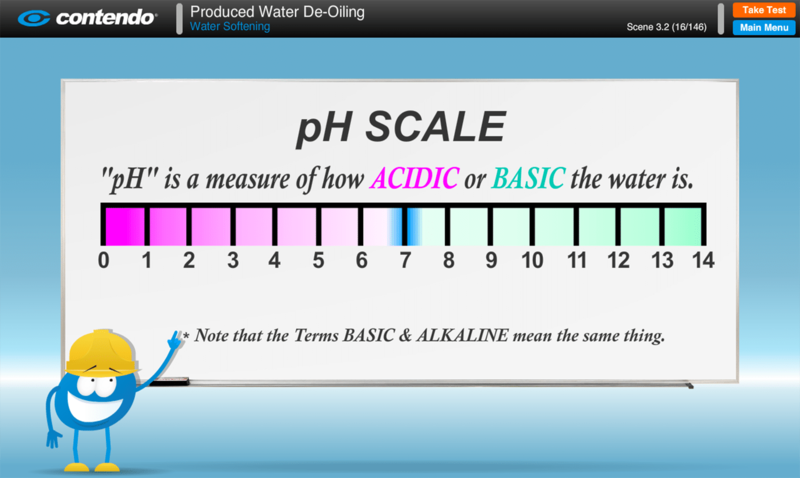 State the purpose of Water Softening in the SAGD process, Describe and explain the pH Scale, Define an ion, anion, cation, ionic compound, and salts. 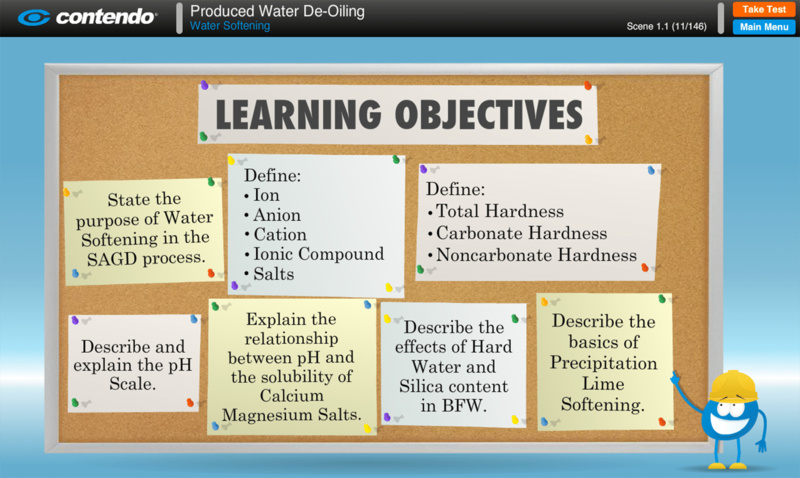 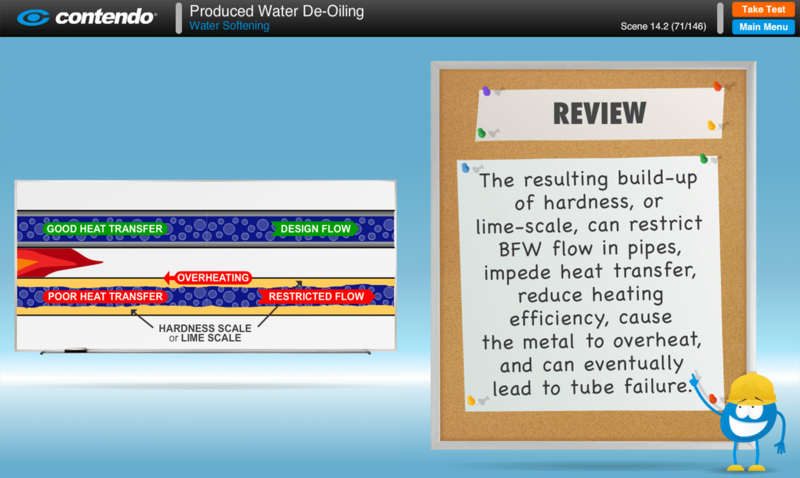 Explain the relationship between pH and the solubility of Calcium and Magnesium salts, Define Total Hardness, Carbonate Hardness and Noncarbonate Hardness, Describe the effects of Hard Water and Silica content in Boiler Feed Water, And, Describe the basics of Precipitation Lime Softening. 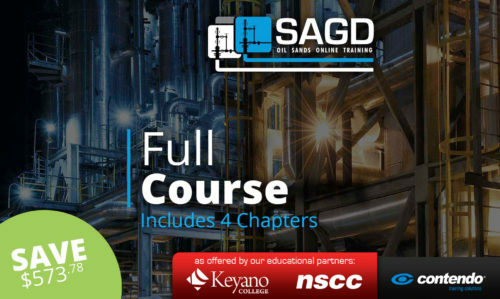 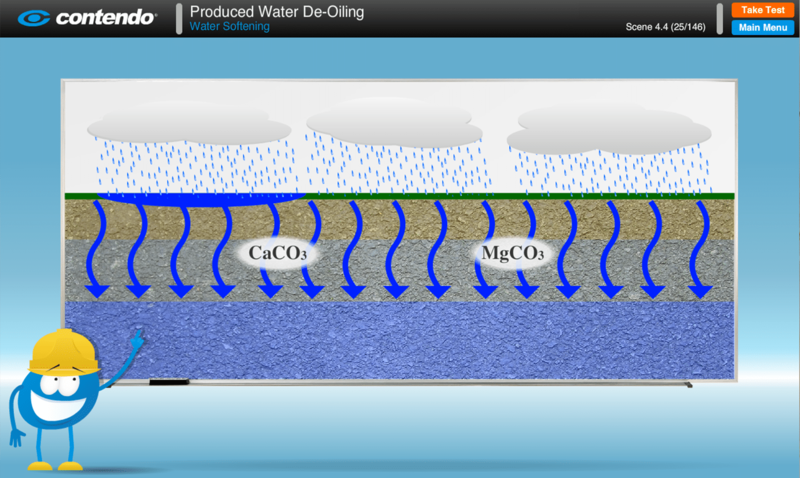 Water Softening: SAGD Oil Sands Online Training is part of the Produced Water De-Oiling chapter of the SAGD Oil Sands Online Training Course.